INITIAL CLIENT INTERVIEW, RETAINER AGREEMENTS, CLIENT CONTROL, TRANSPARENT LAWYERING, ETHICS AND PROFESSIONALISM – MAURICE JAY KUTNER, ESQ. DIGITAL OFFENSE AND DEFENSE- OBTAINING ELECTRONIC EVIDENCE LEGALLY, USING IT PROPERLY, AND PROTECTING YOUR CLIENT ALONG THE WAY – JACQUELINE M. VALDESPINO, ESQ. CASE LAW- ANASTASIA GARCIA, ESQ. Guardians ad litem; powers and authority -Westlaw – ANASTASIA GARCIA, ESQ. What is a Guardian Ad Litem Understanding the Proper Role of a Guardian in Family Cases – ANASTASIA GARCIA, ESQ. Unshackling Guardians Ad Litem from the Constraints of Florida Hearsay Rule – ANASTASIA GARCIA, ESQ. Marital & Family Law Trials and Appeals – Denise Martinez-Scanziani, Esq. (ADOPTION PART) – LUCY C. PINEIRO, ESQ. History of Adoption – LUCY C.PINEIRO, ESQ. Adoption Tax Credit Information- LUCY C.PINEIRO, ESQ. Florida Adoption Intervention Statute- LUCY C.PINEIRO, ESQ. 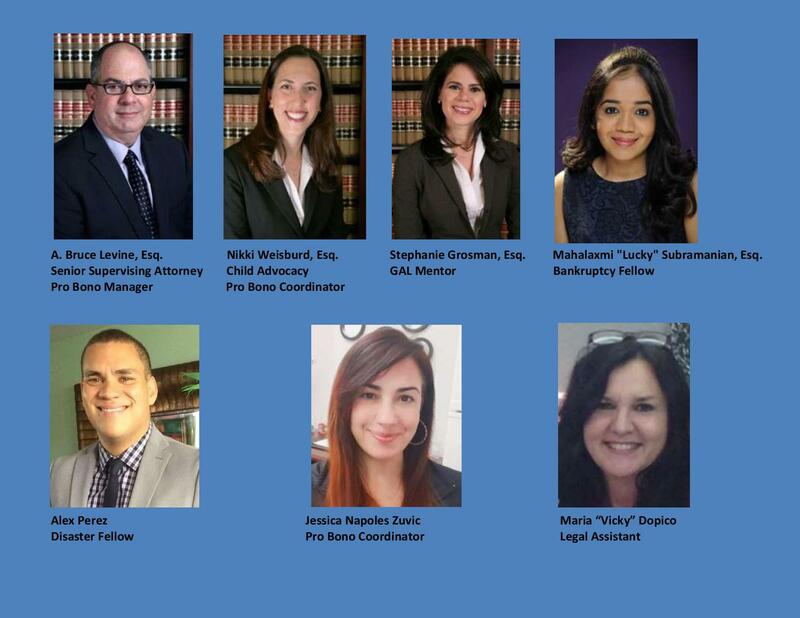 TPR Final Judgment- LUCY C.PINEIRO, ESQ. INDIAN CHILD WELFARE ACT AFFIDAVIT_- LUCY C.PINEIRO, ESQ. Florida’s Adoption Reunion Registry (FARR)- LUCY C.PINEIRO, ESQ. DH527 Certified Statement of Final Decree of Adoption_- LUCY C.PINEIRO, ESQ. Consent and Waiver by Parent- LUCY C.PINEIRO, ESQ. (DEPENDENCY LAW PART) – LUCY C. PINEIRO, ESQ. Verified Petition for Dependency- LUCY C.PINEIRO, ESQ. Order of Adjudication of Dependency (2)- LUCY C.PINEIRO, ESQ. Interstate Compact Transmittal (2)- LUCY C.PINEIRO, ESQ. Opinion filed by 3 DCA (2)- LUCY C.PINEIRO, ESQ. Dependency Case Management Flowchart (2)- LUCY C.PINEIRO, ESQ. MotherMotiontoAdjudicateDependent (2)- LUCY C.PINEIRO, ESQ.